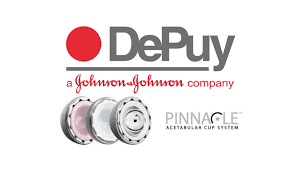 DePuy Orthopaedics and Johnson & Johnson have agreed to pay $120 million to settle claims of deceptive marketing for the defective metal-on-metal hip implants. Forty-six attorneys general announced the settlement. It was alleged that DePuy engaged in unfair and deceptive practices in the marketing of the ASR XL and Pinnacle Ultamet hip implants. 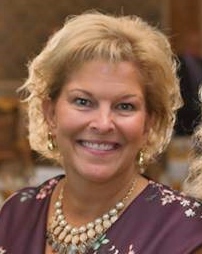 The states maintained that J&J made false assertions about how long the implants would last and patients had to have the metal-on-metal hip implants replaced well before the five years originally claimed by the company. If you or a loved one became injured by a defective medical device, it is important to consult with a personal injury attorney experienced in products liability cases, who has the resources to vigorously pursue justice on your behalf. We can help. Call (904) 722-2228 for a free consultation.